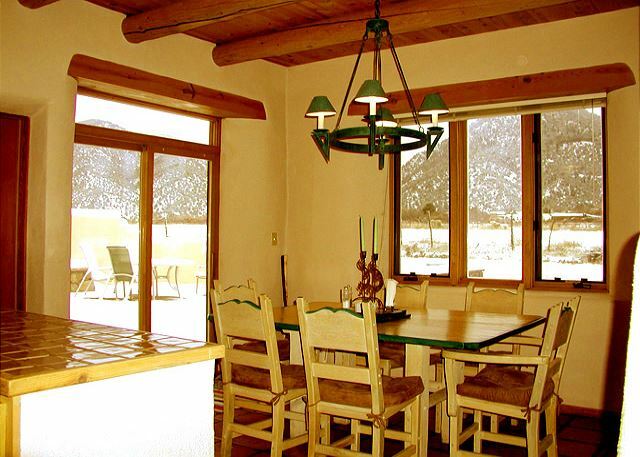 Casa Cantando - a Los Altos gem with extra large flagstone patio showing off those incredible Taos Mountain views. 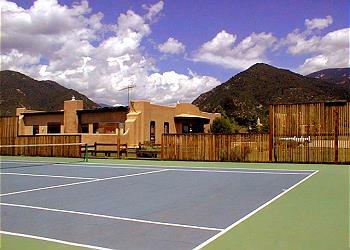 The private hot tub, Clubhouse Pool, Steam Room and Tennis add fun to every vacation no matter what season. 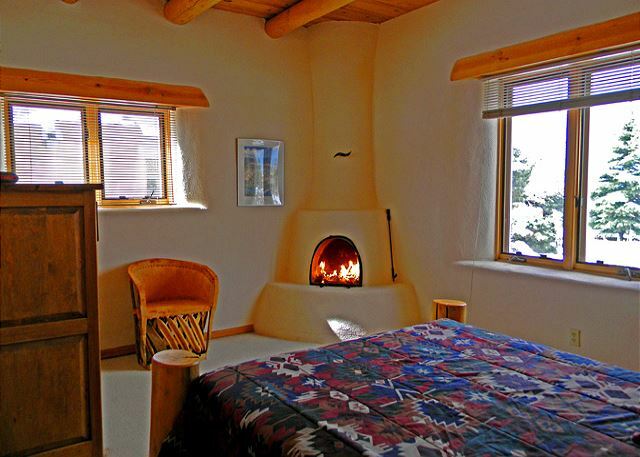 In addition to the Living Room Kiva fireplace there are two additional Kiva's in the master bedroom and another in a guest bedroom. 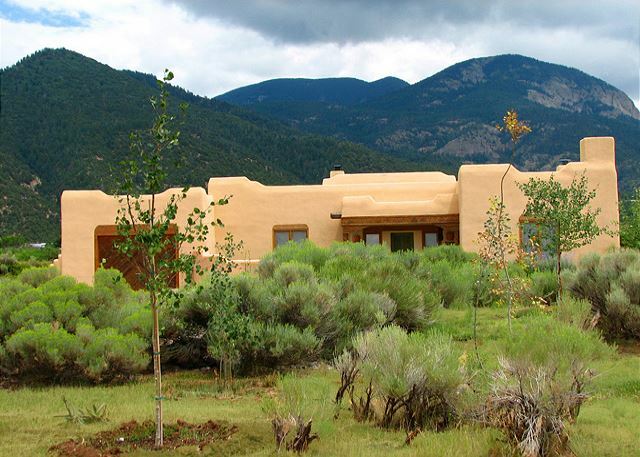 Exactly one mile from this sweet Los Altos home is the village of Arroyo Seco, NM. 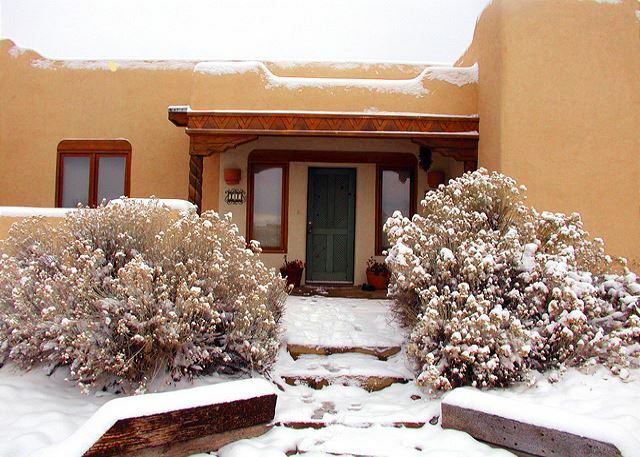 Premiere reminds you to be sure to visit the "Taos Cow" for outstanding home-made natural ice-cream and "Lina's" (attached to Abe's Cantina) for indescribably delicious breakfast burritos and green chile stew, home-made fudge and Prune Empanadas! 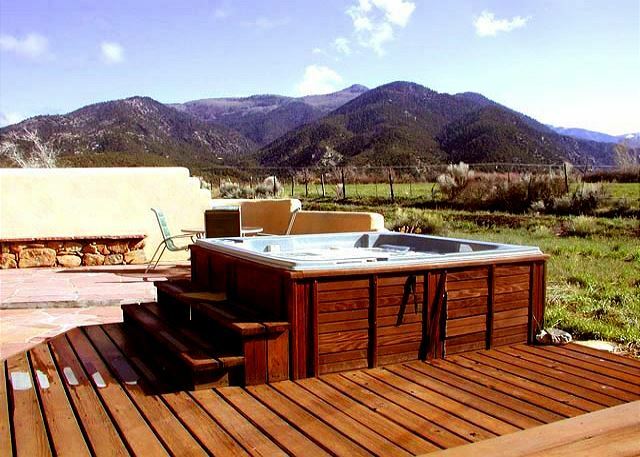 Call us for rates on one of the most affordable Taos vacation rentals in Los Altos with year round swimming, tennis, and private hot tub. 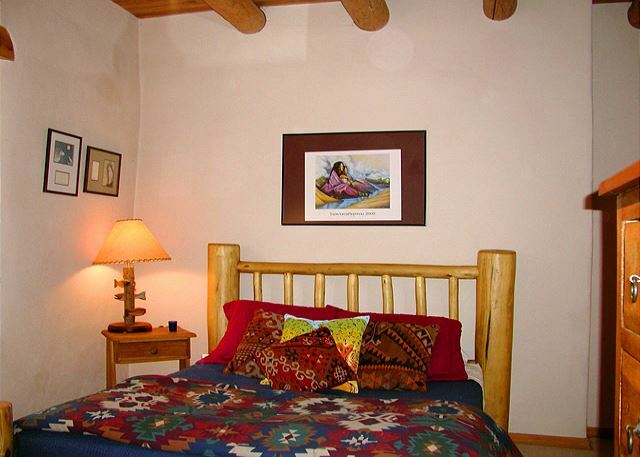 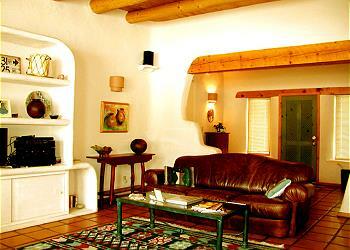 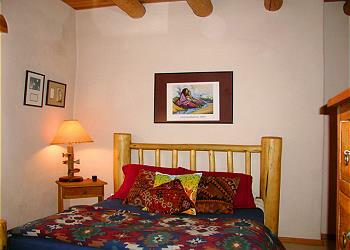 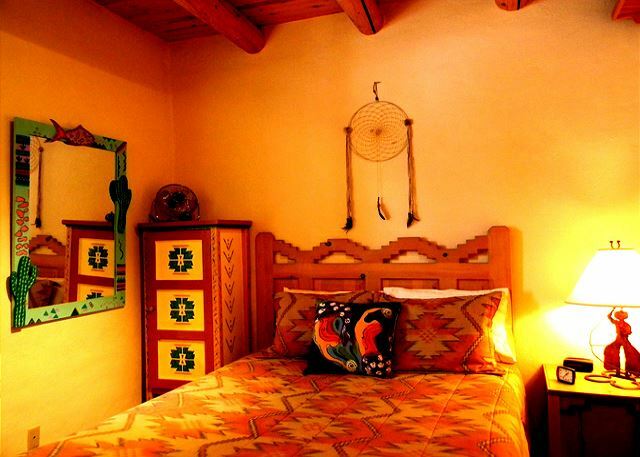 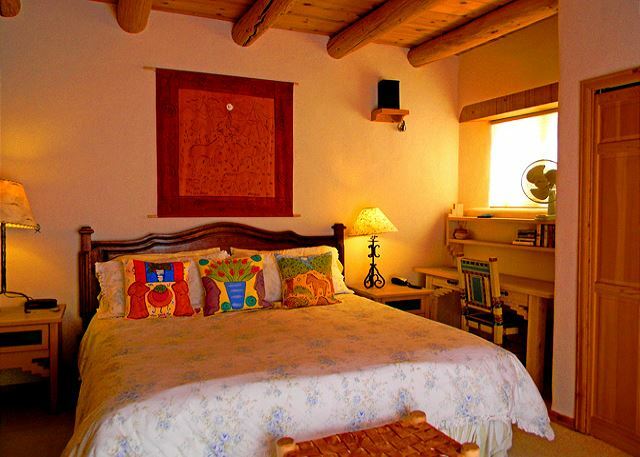 Casa Cantando was a comfortable, quaint, cozy home to lease in a location very close to the ski slope. The fireplace was wonderful and was the centerpiece of the mountain experience. 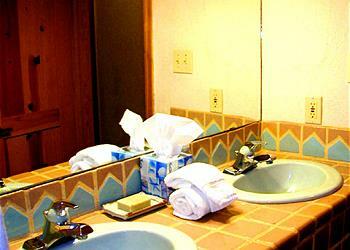 All was good. - J.O. 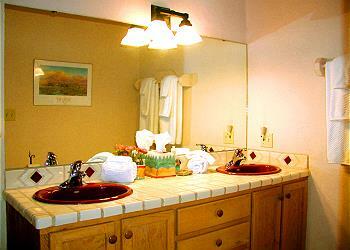 Great location with helpful staff. 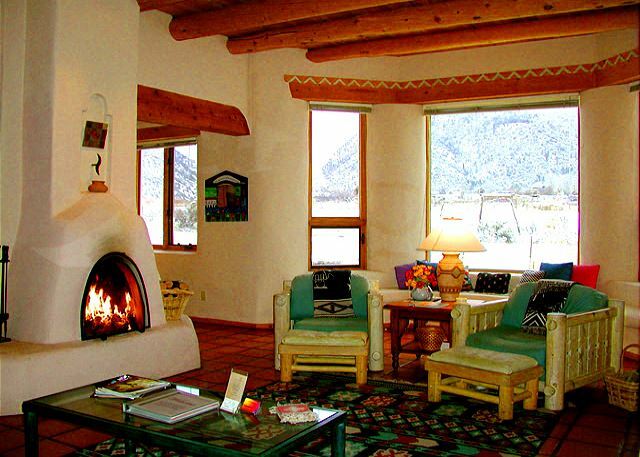 Beautiful home at the base Taos ski Valley. 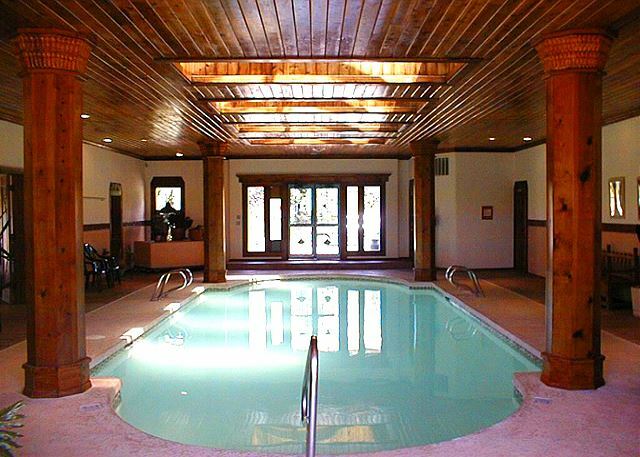 Plenty of room for your whole family. 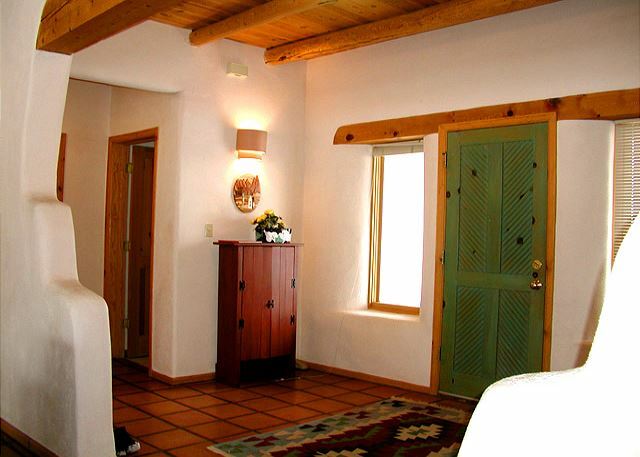 This location is approximately five minutes from Arroyo Seco in about 15 minutes from Taos. 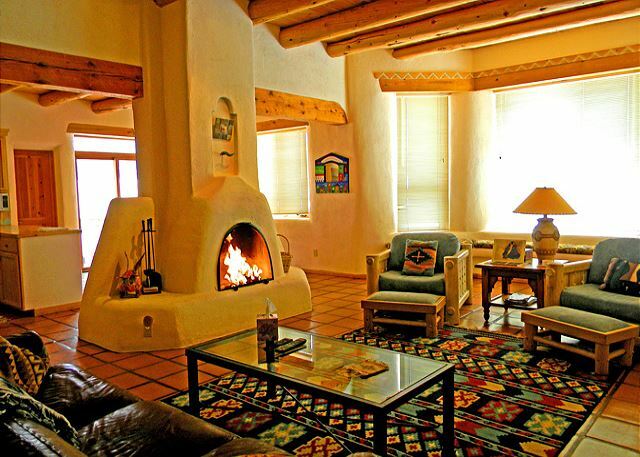 You can stock up on supplies, groceries and find plenty of restaurants in Taos only 15 minutes away. 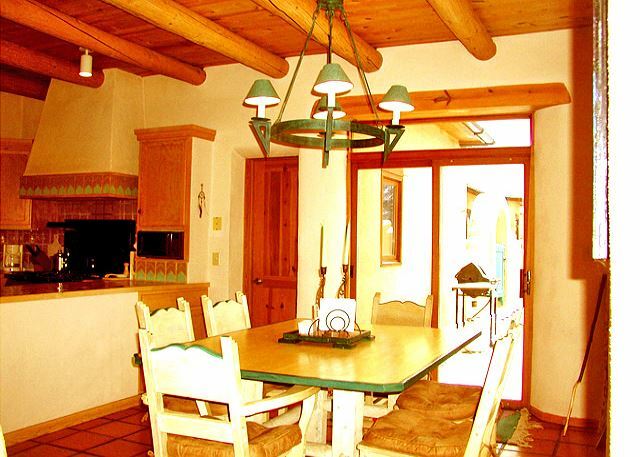 If you want the best of both worlds, peaceful country surroundings yet not too far from town, this is the perfect place for you. 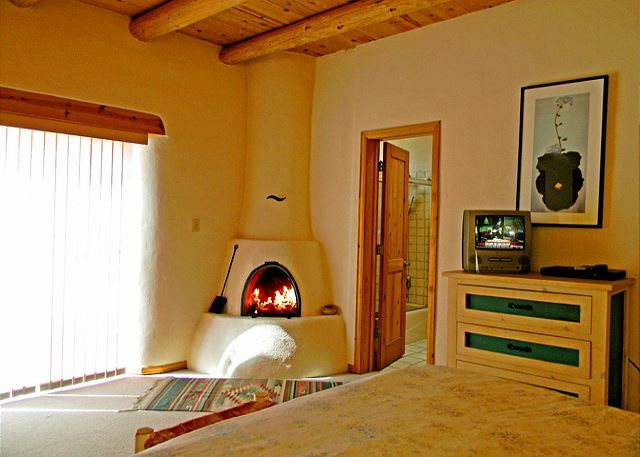 There was an issue with the washing machine during our stay and Linda was extremely accommodating and had us fixed up in no time. 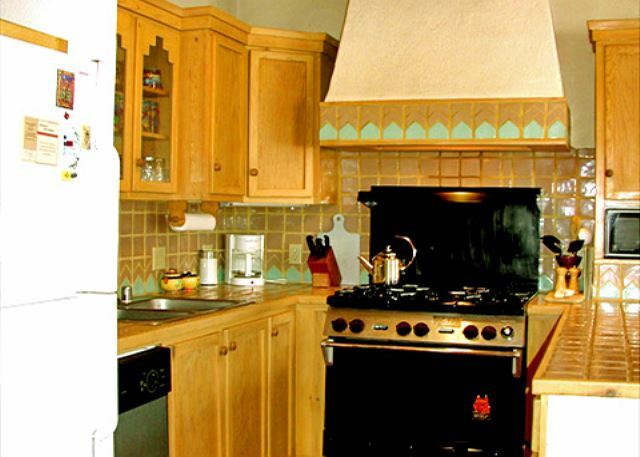 - R. K.